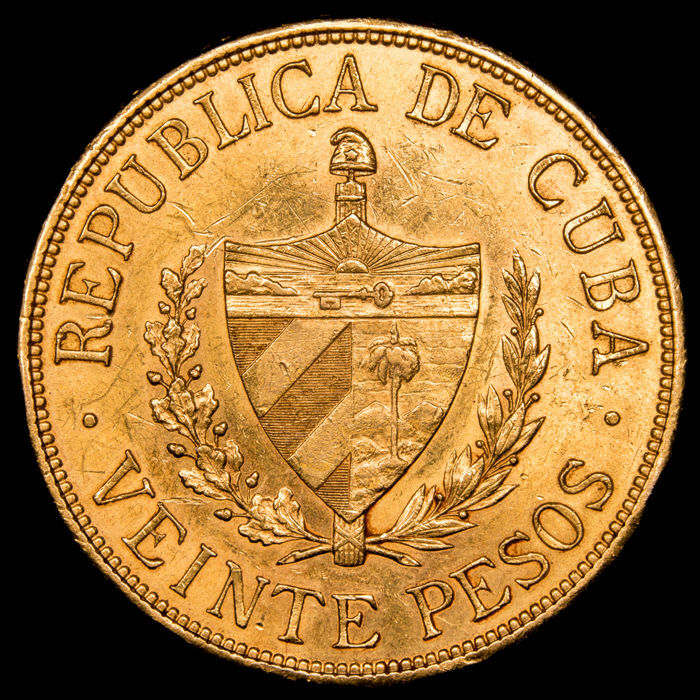 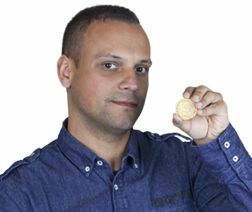 Republic of Cuba - 20 gold pesos struck in Cuba in 1915. 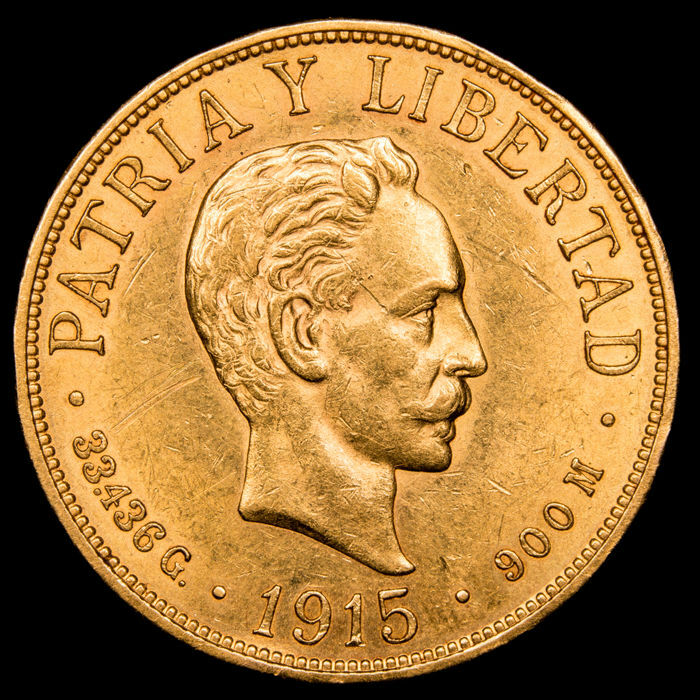 33.41 g of weight, 34 mm in diameter. 900/1000 clarity.